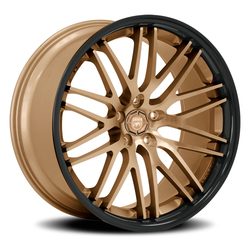 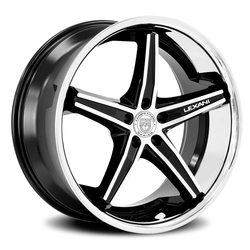 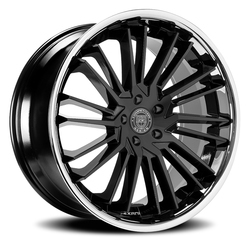 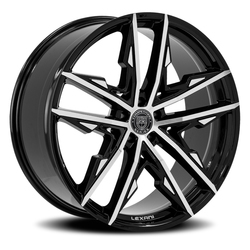 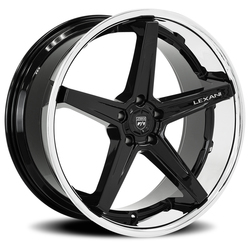 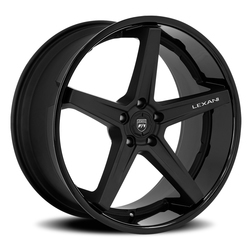 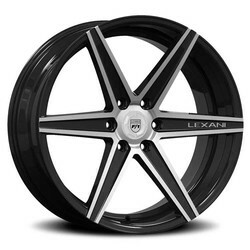 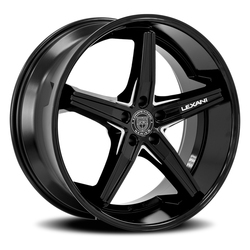 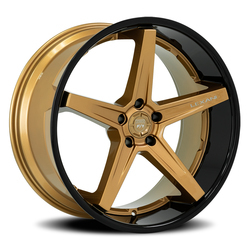 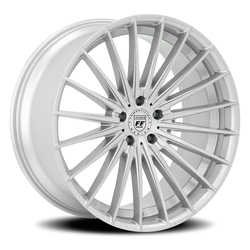 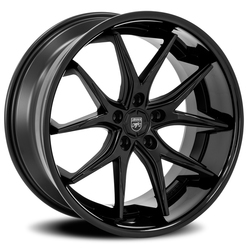 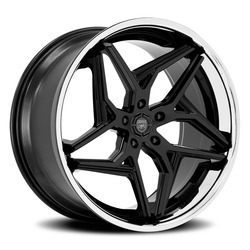 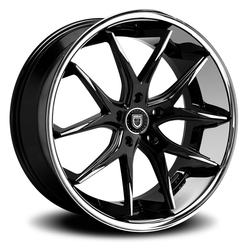 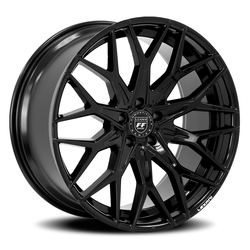 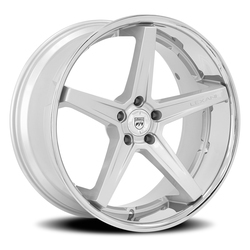 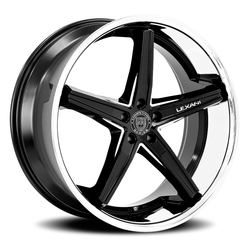 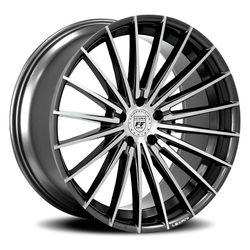 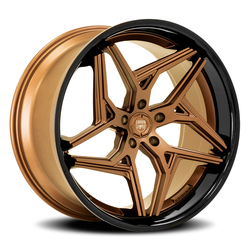 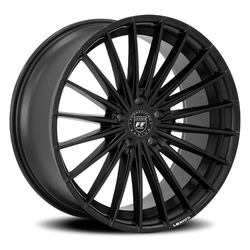 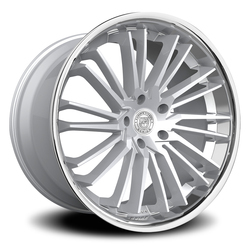 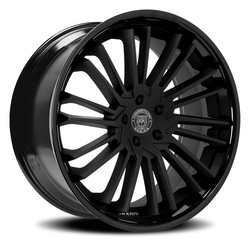 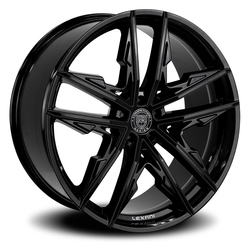 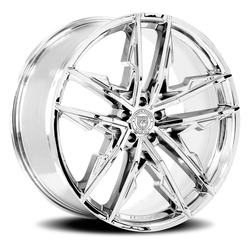 Lexani offers an expansive range custom alloy wheels, Lexani brand tires, luxury automotive grilles, and RBP off-road products. And since the inception of our Lexani Motorcars division, an extension of our purposeful quality and exquisite design, our mission remains intact. Build compelling designs coupled with precision quality and enthusiasts will follow.